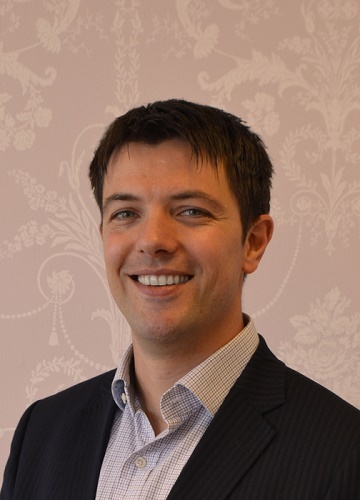 Ben qualified from Liverpool in 2009 gaining Honours in his final examinations and the HR Williams Prize in Oral Surgery, and he has recently become a partner at the practice. Like James, he also has a great interest in Cosmetic Dentistry, and undertook qualifications in Invisalign, CFast short term braces, and more recently composite bonding. He is also keen on golf, skiing and football, but being from Stoke his football skills leave a lot to be desired!